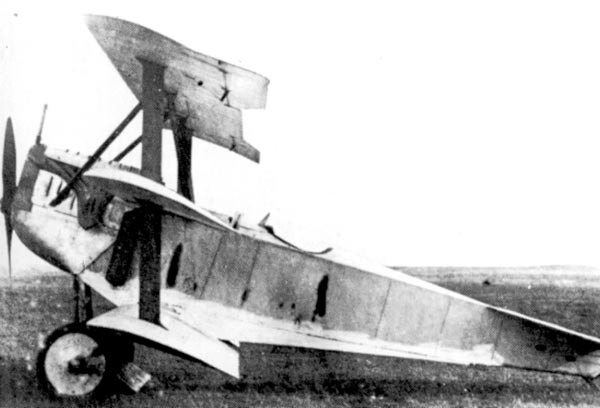 Triplane prototype nr.4 for Dr.1. Single seat triplane fighter with cantilever wings, further development for the Dr.1. Developed parallel with the Fokker V.5. and therefore was given larger wings. 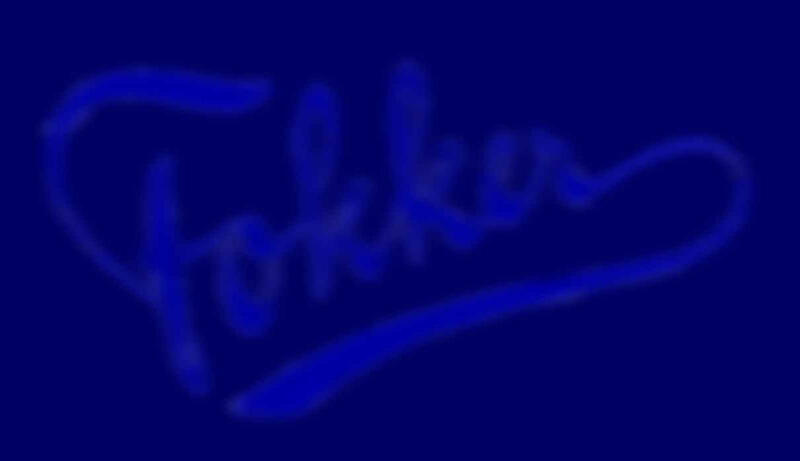 It was less manouevrable than the Fokker V.5, and development did not proceed. This was not succesfull and the aircraft was never produced.